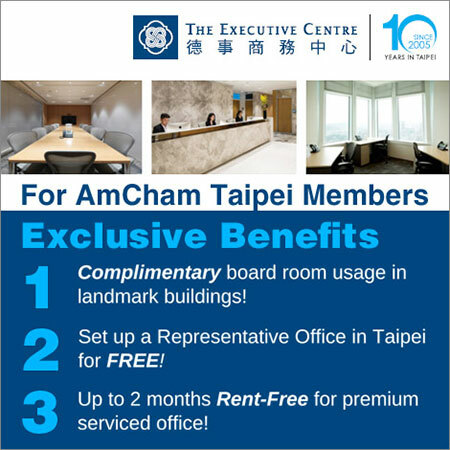 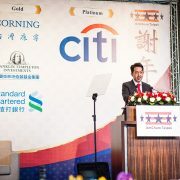 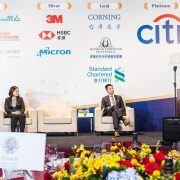 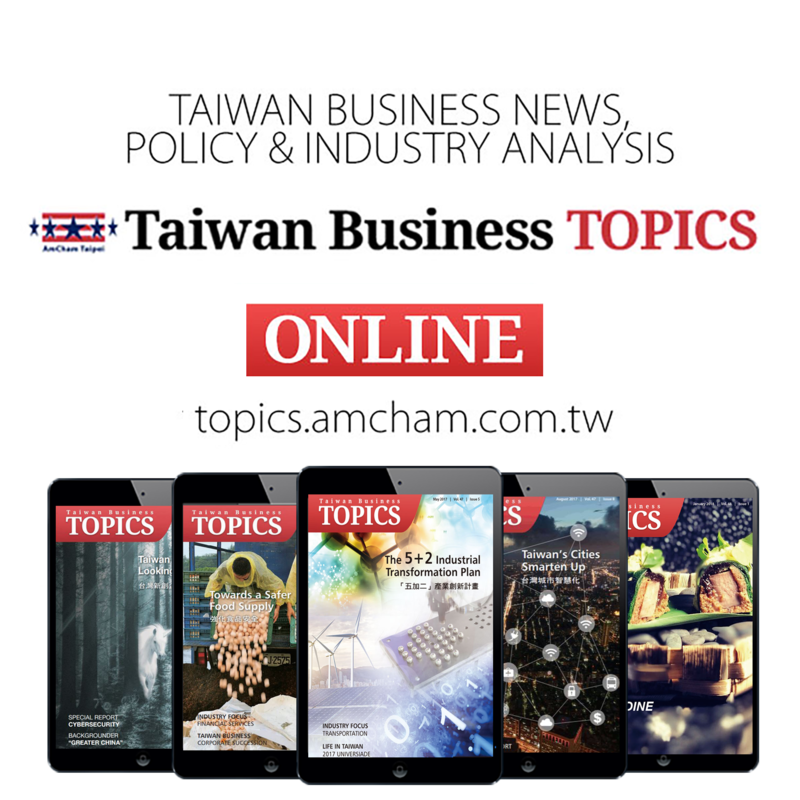 One of AmCham Taipei’s most important functions is to provide a channel for the concerns of member companies to be communicated, through the Chamber’s committees, to the U.S. government. 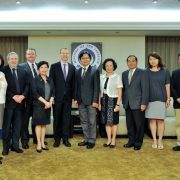 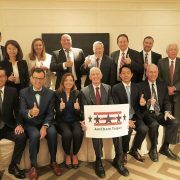 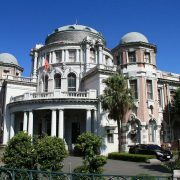 Throughout the year there are numerous opportunities to interact with the Economic and Commercial Sections of the American Institute in Taiwan (AIT), and the annual Doorknock visit to Washington is a chance to meet with the key executive-branch agencies and Congressional offices interested in U.S.-Taiwan trade and investment relations. 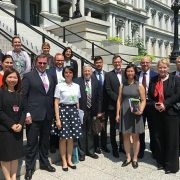 Another such opportunity arises when the Office of the U.S. Trade Representative (USTR) send a delegation to Taiwan, which often occurs in the lead-up to the annual bilateral negotiations under the Trade and Investment Framework Agreement (TIFA). 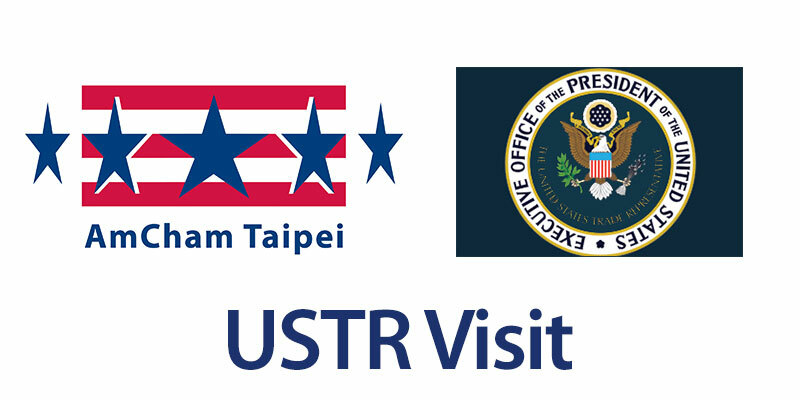 Such a delegation was in Taipei for a week toward the end of April, consisting of officers from USTR, the U.S. Department of Commerce, the U.S. Department of Agriculture, the U.S. Patent and Trademark Office, and the AIT Washington office. 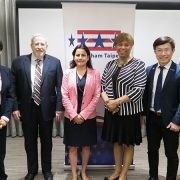 On behalf of the American delegation, Monica He of USTR expressed thanks to AmCham for providing a wide-ranging and thorough explanation of current issues. 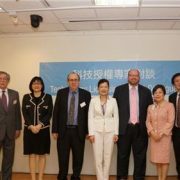 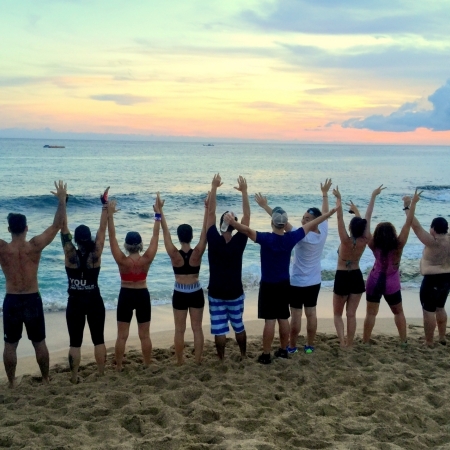 The 2016 round of the TIFA talks is expected to take place this fall.